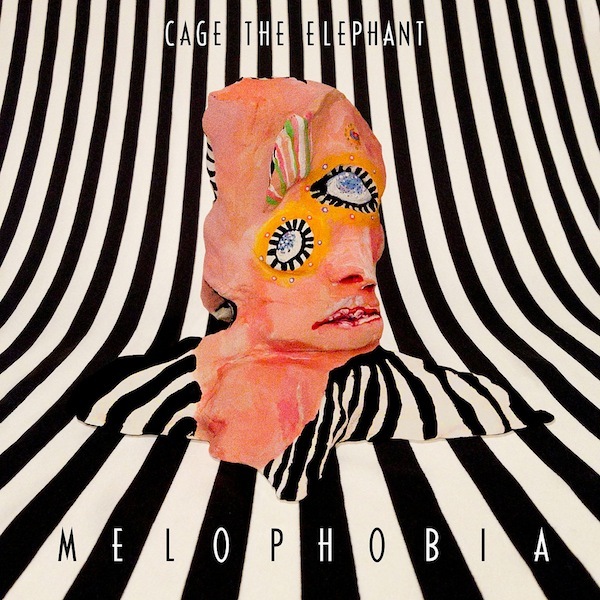 US band Cage the Elephant continue their classic rock/blues sound on album number four. Produced by Black Key Dan Auerbach, the album is laden with his fuzzy and reverb effects, but still allowing the band to shine through. A pair of garage rockers open the album, 'Cry Baby"'and the psychedelic groove 'Mess Around'. 'Sweet Little Jean' starts off all Beatles-esque, leading to an airy falsetto chorus. The enchanting 'Too Late to Say Goodbye' is a creepy cinematic ballad with shades of The White Stripes, while the swinging 'Cold Cold Cold' is an addictive retro rocker with the pleading line: "Doctor, can you help me cause I don't feel right/ better make it fast cause there ain't much time". This pair is the album highlight. 'Trouble' is a stoned, bluesy ballad with sporadic bursts of guitar, reminiscent of the band's "Aberdeen". 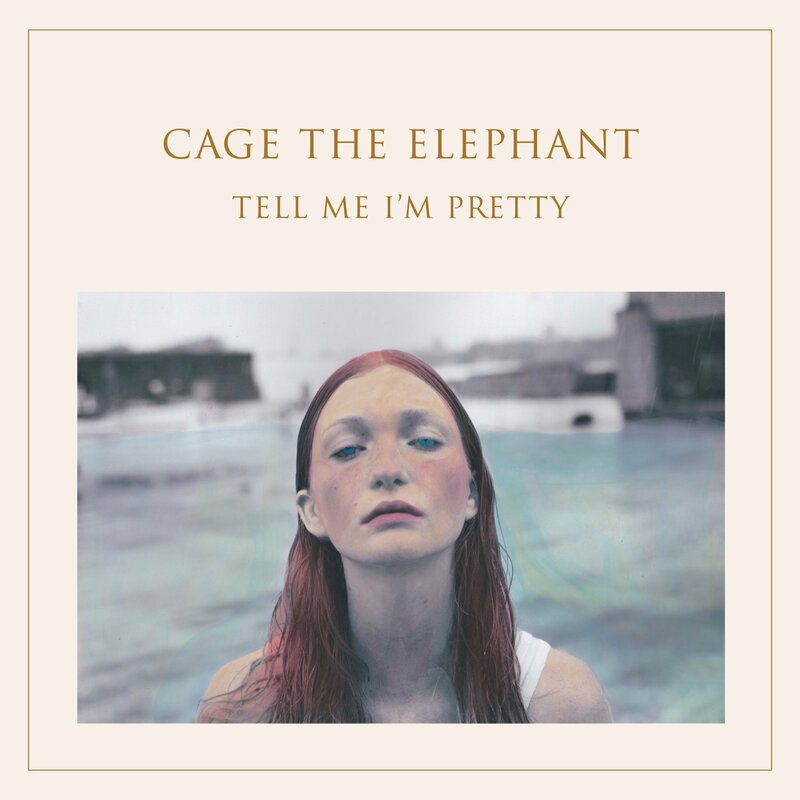 "How Are You True" is a breezy ballad with vocalist Matthew Shultz displaying his delicate falsetto against dreamy harmonies. "That's Right" kicks the pace back up, followed by the aptly titled "Punching Bag", a chugging rocker with stomping beats and a touch of the blues. The flamenco-tinged "Portuguese Knife Fight" is a crunchy rocker. Yes, the band wear their influences on their sleeve (White Stripes, Pixies, Tame Impala), but this is still a good effort and yes, it is pretty.